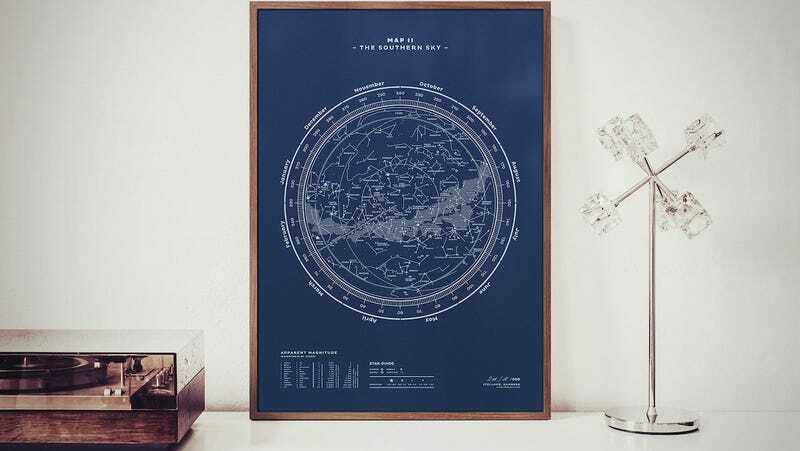 Print the constellations, espresso recipes, or even Quentin Tarantino (but don’t) on your walls with Stellavie. The small independent design studio from Hamburg makes individually numbered prints that will turn any wall in your place into a point of conversation. You might even manage to learn the difference between all those coffee drinks.